I have started my Christmas baking! I like to bake lots of cookies during this holiday season. I learned to do this from helping my mom. She would bake for weeks before Christmas; cookies, breads, and candies. Everything was so delicious and wonderful. This is one of my fondest memories from when I was a child. I like traditions, so I guess that is one of the reasons that I bake the cookies I do. Everybody has their favorites so I like to try to make those for my family. Also I like to give some away, Mike and I like to take some to our places of work to share with our co-workers. I am sure I don’t make as many as my mom did as when I was a child, but I make my fair share. The cookie that I would like to feature in this post is Ginger Snaps. These have been passed down the generations and it is a recipe that my mom always made at Christmas time as well. They are full of flavor with the molasses, ginger, and cinnamon. I like to frost mine with a simple vanilla icing, but I can remember my mom would sometimes dip the tops of the cookies in sugar before she would bake them, either way they are a delicious cookie. If you like to bake cookies for Christmas I hope that you will add these to your baking list. In medium mixing bowl beat together butter, sugar, and egg. Add molasses to the creamed mixture and blend thoroughly. Sift together flour, ginger, salt, cinnamon, and soda add to the butter and sugar mixture and blend well. Roll into balls (about the size of a ping pong ball) and placed on a greased cookie sheet. Bake for about 12 to 14 minutes. Frost with a powder sugar icing or dip in sugar before baking. Gingersnaps are one of my favorites. Some of my favorite memories are of my mom and I making cutouts when we were little. Are these like gingerbread? I’ve been obsessed with gingerbread. They look especially good with the frosting! 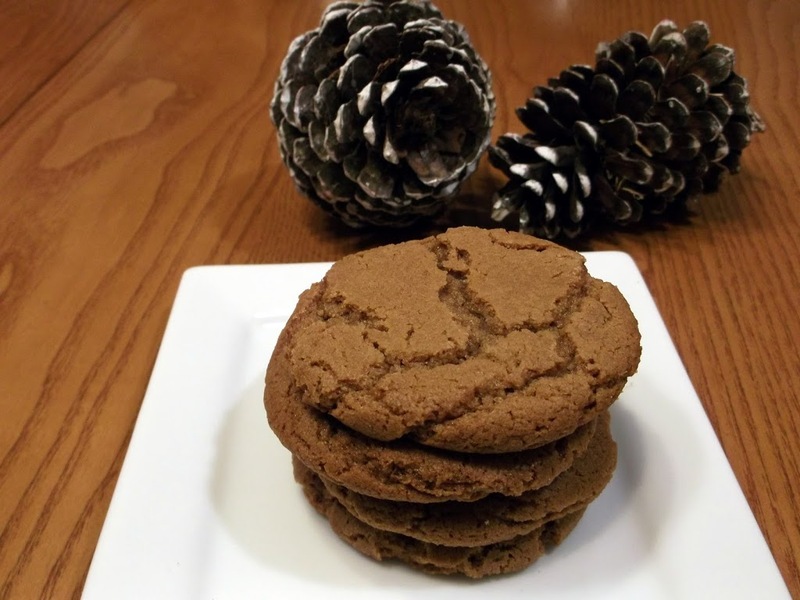 Oh I love ginger snaps – I haven’t made them for years. I think I may make them again, thanks for the nudge. My mouth is watering just thinking about them lol. 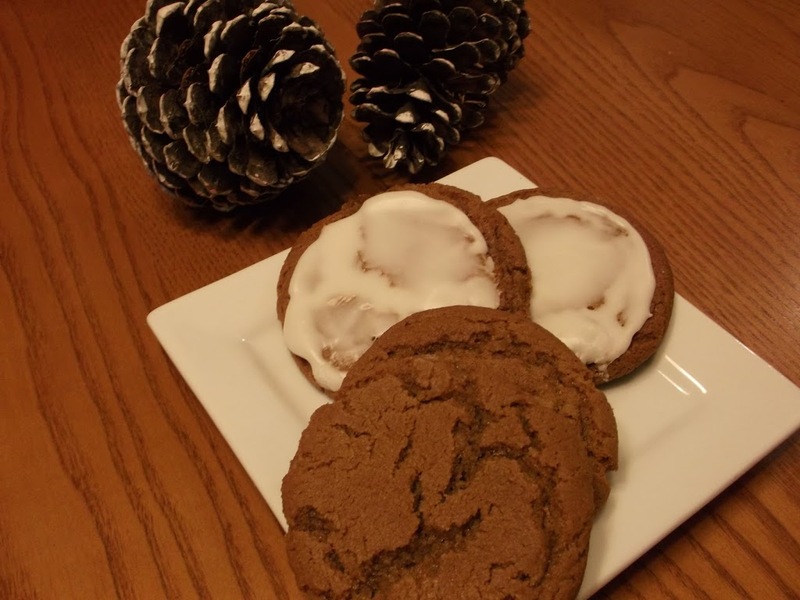 This is the perfect time for gingersnap cookies. I can here them snap when I break them. Yum! 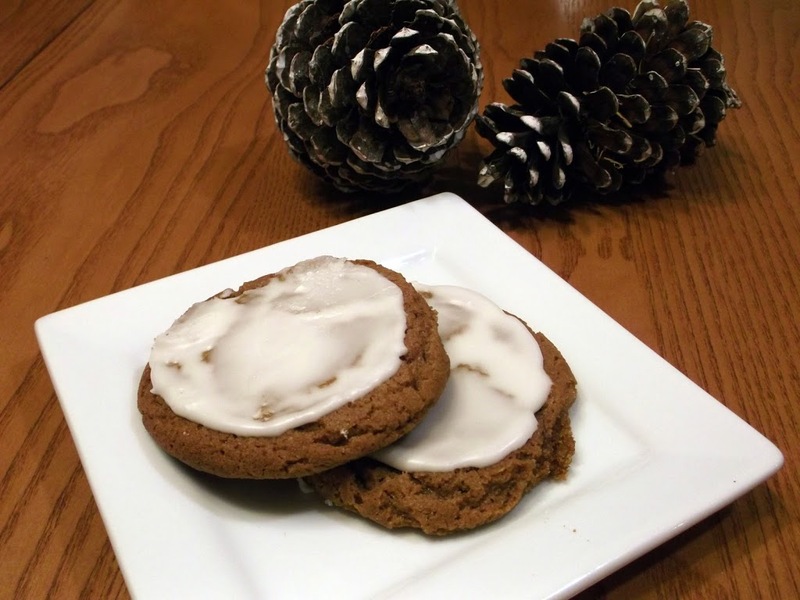 Mmmmm….we love gingersnaps, but I’ve never iced them. Fabulous idea! Thanks for visiting my blog 🙂 I cut into my cake a few days ago and was not disappointed. Those are such festive cookies! I like the idea of icing them too, wouldn’t have thought of that. Ah the classic gingersnap! One of my favourites! Although I confess I’ve never had them with icing on them. Perhaps I should add that as well! wow these look so delicious, my sort of cookie! I bet my family would love these. I’ve never tasted a homemade gingersnap. I’ve only bought the store variety for a crust in the past.